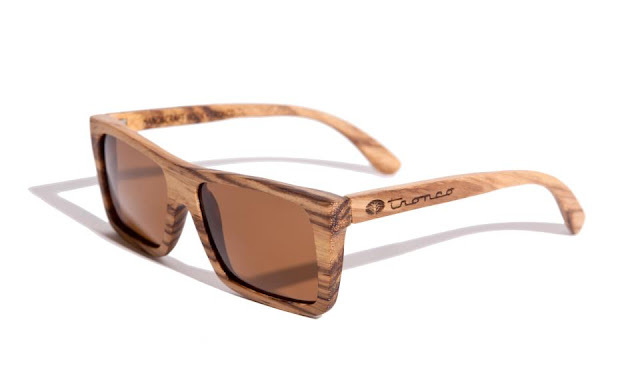 I would like to present Tronco a Chilean Brand of Sunglasses. This design of sunglasses has an interesting proposal of sustainable development, which works to strengthen entrepreneurship in Chile. Likewise, I consider them a must have for this upcoming fashion season! 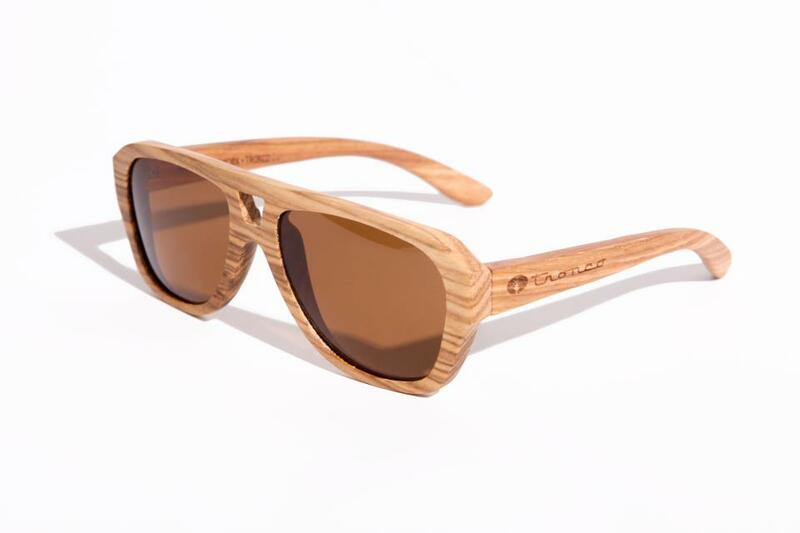 Tronco sunglasses designs are is characterized by reforestation wood. It presents a new proposal to dress your eyes in a more sustainable way with similar durability of polycarbonate glasses, as they have a protective film that makes the wood stronger. One of those responsible for the brand Tronco is Eduardo Castillo, who told us that the project originated in a trip to Canada years ago. There he met a person who, in connection with an artisan, began to prepare the project. This collection was inspired during the early 60's around redesigned classic models of optics, such as Rayban, Carrera and Gucci, etc… Their materials are 100% organic and reforested wood is used. On the other hand, the brand is developing a plan to donate a tree for every pair sold. The product is manufactured by a Canadian carpenter using wood as raw material reforested from eucalyptus.